Please feel free to share our web addresses widely! 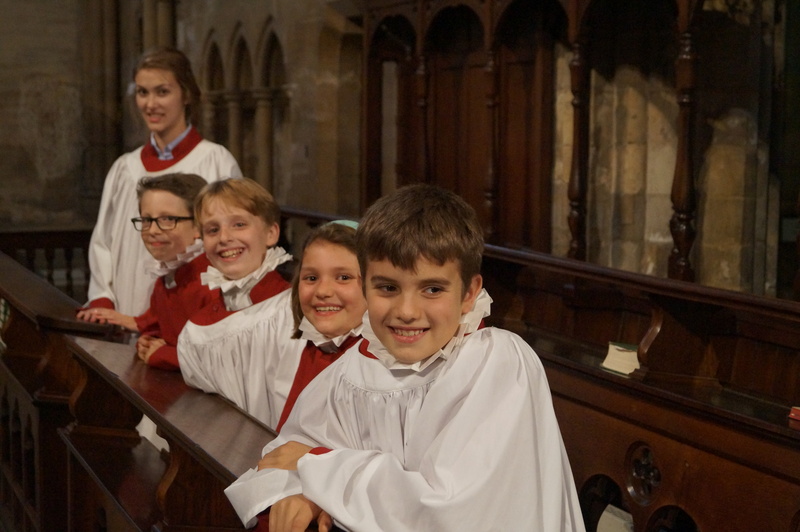 This entry was posted in Uncategorized and tagged choir, chorister, choristers, Facebook, Grimsby, Grimsby Minster, Grimsby Minster Choir, Grimsby Minster Choirs, join us, Minster, online, recruitment, Twitter, web, website, www. Bookmark the permalink.